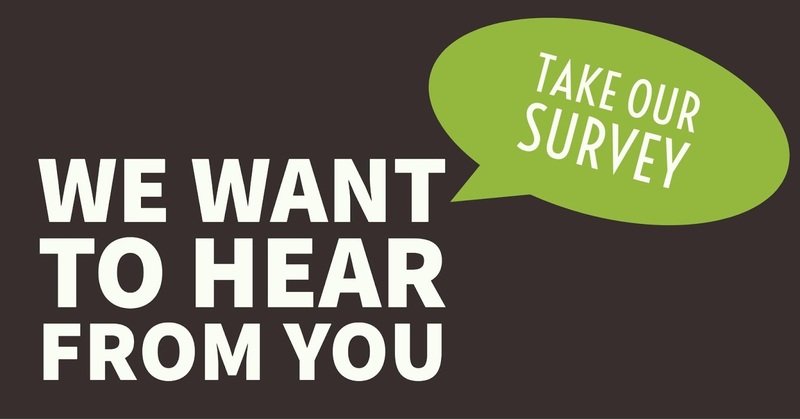 This is an open survey to collect data and feedback regarding APJ KTU. The collective data base obtained will be forwarded to the authority of the APJ Abdul Kalam Technological University.Raise your voice, thoughts and experiences about the university. Stand up and support what you feel right. Give your valuable suggestion.Do you feel that the subject you had failed should actually be one with a passing and above grades? Are you satisfied with the evaluation of each semester exam answer sheet? Do you think credit relaxation should be allotted to the each odd/even semesters? The university refers year out as a filter.Do you agree with this? Do you wish for a syndicate consisting govt nominated representatives for APJ KTU? Are you so far satisfied with the style of conduct and coordination of academic as well as co-curricular activities by the university? 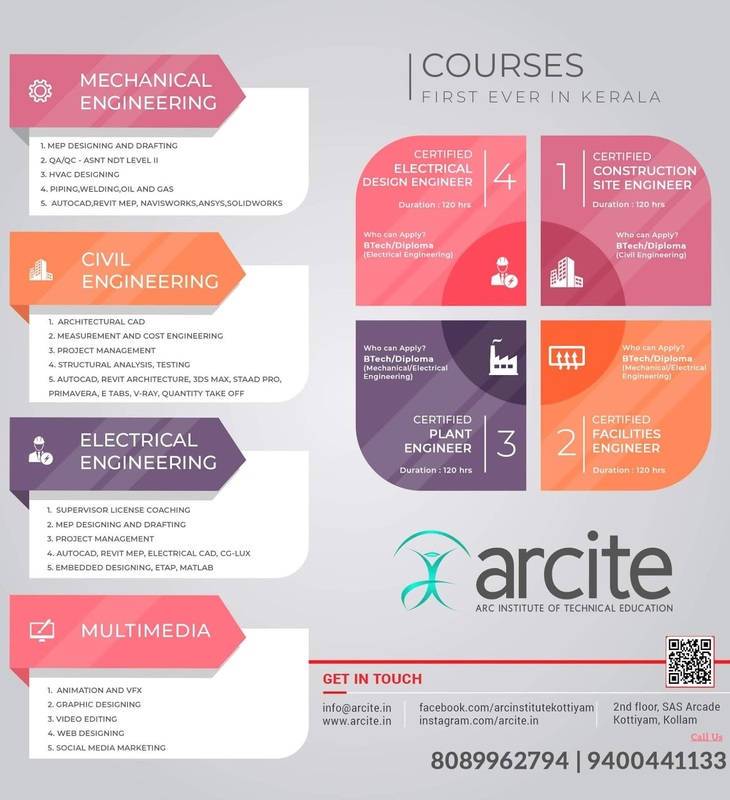 Introduction of APJ KTU has obviously improved the quality of engineering education. suggest any addition to its system to make it even better. Your answer Write your queries,suggestions and complaints regarding the university.